Have fun learning English at home or at school! 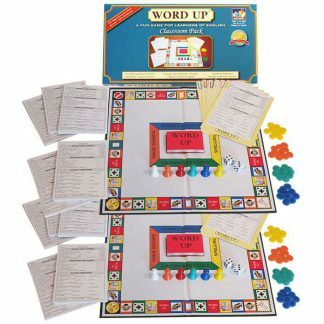 An easy-to-play, fun and exciting EFL board game for learners of English. 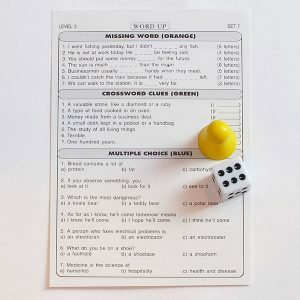 Each game contains thousands of quiz questions graded into 5 levels (beginner to advanced) with all the answers included. Players of various ages and abilities may play together, each answering questions from their own level. 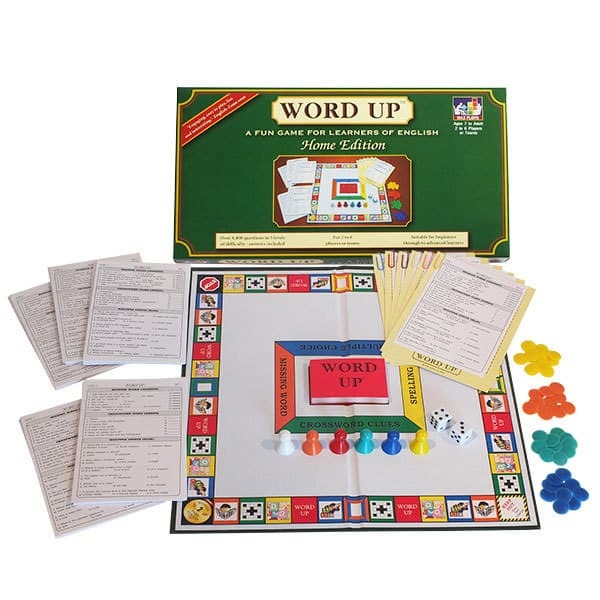 WORD UP is the world’s best-selling EFL board game, used in over 70 countries in homes, schools, universities and language institutes including the British Council, EF, ELS, Inlingua and many more. 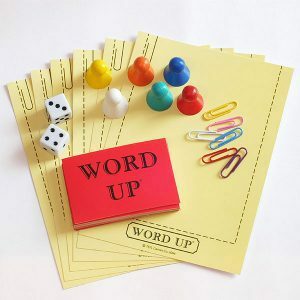 Designed from practical, hands-on experience by EFL teacher and author Matt Errey, who needed games and activities that his Thai students would find fun, Word Up is now played by learners of English all over the world and is making its own unique contribution to language learning. 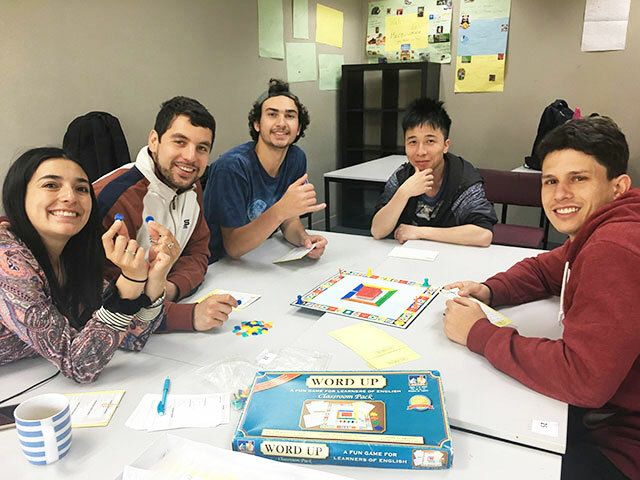 Great board game for ESL learners. However, I found a little mistake in one of the question sheets. And the box is a little bit on the low quality. That’s why I put only 4 stars. 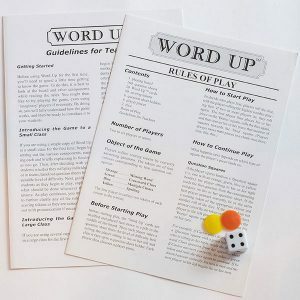 I was leary to purchase Word Up, sight unseen, and very pleasantly surprised when my students played their first game and really enjoyed the experience. It’s a different vehicle for learning English and a nice change of pace. 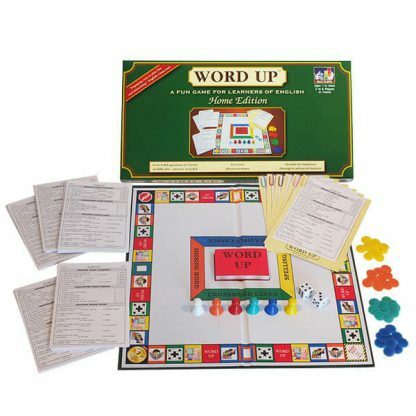 The game is well thought out and challenges many categories of critical thinking. The box could be made of sturdier cardboard but all other pieces and components are of good quality . I love it! I agree with another user that the box could be stronger. I have to transport the game inside a sturdier box. I love the fact that the questions stimulate the students in a variety of ways that they find challenging. However, Level 1 is not simple enough for my A1 students …who really like to learn through game playing! 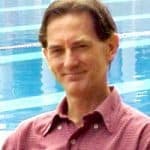 I recommend a COMPLETE BEGINNER LEVEL, incorporating sentence building components, choices of articles, quantifiers… in very short sentence form. 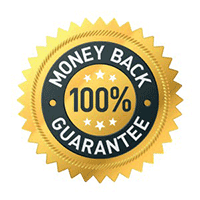 I would also recommend extra card packs for specific categories (the body/health, travel, business English, family & friends …..etc). Ah, I would also like to see the cards printed in a LARGER SIZE please. They are too difficult to read for many students with less than 20/20 vision ..which includes me! I started to play the game.very interesting to improve its English.